Netherrealm Studios gave MK fans all the teasing and brutality they could handle with character and plot reveals. 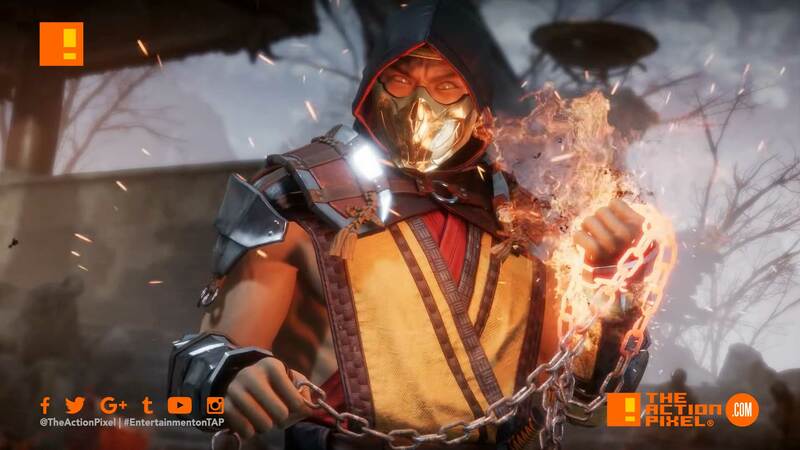 Now Mortal Kombat 11 is set to begin a closed beta to put us and Earthrealm through the ringer. And what better way to sound the alarums than with a trailer. And the primary line-up of combatants should sedate your lust for combos, button-bashing and carnage alike. The game will be available for beta from March 28 to March 31. It is closed beta however, so you will need to preorder to draw first blood. Scorpion, Skarlet, Jade, Kabal, Baraka…Who will you main during the #MK11 BETA on March 28-31? Pre-order to gain entry.